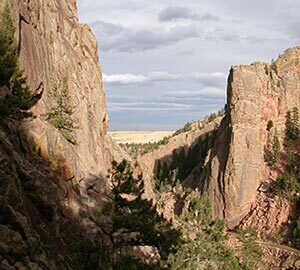 The boulder is one of the topmost vacation destinations in the state of Colorado. It is a large city with the availability of a large number of vacation homes, cottage rentals, cabin rentals, vacation apartment rentals, and vacation condo rentals. It means that you can easily find the right type of accommodation in Boulder and can enjoy your vacations. You can travel either with your family or friends; you will find the best vacation home to stay comfortably. The most popular areas where you can search for a vacation apartment rental include downtown, Gunbarrel, Frasier Meadows, and North Boulder. You can choose a unique vacation rental depending on your needs and budget. 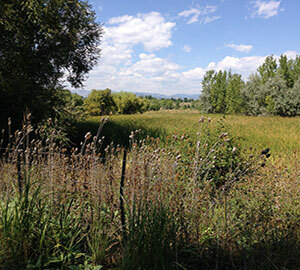 You can select a vacation home near the lovely places in Boulder. 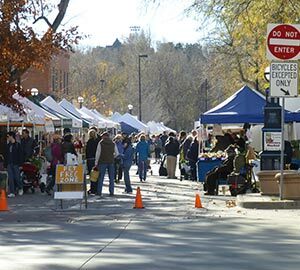 The most popular places of interest to stay include Pearl Street Mall, University of Colorado-Boulder, Chautauqua Park, Boulder Reservoir, and Flagstaff Mountain. There are many other interesting places in the city where you can search for a comfortable place to stay. Vacation rentals with pool are also available. The boulder city offers a picturesque setting where the natural and beautiful surroundings will keep you busy throughout the day. The boulder vacation homes are comfortable to live and you will get the best facilities. 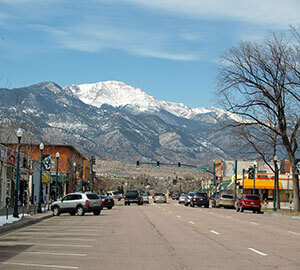 The Boulder city of Colorado is a beautiful city situated in the foothills of the Rocky Mountains. There is a vast open space covered by the city. People visit the city to enjoy fresh air, fresh food, and a healthy environment. It is the best place if you want to escape from the everyday routine for a few days. It nourishes your body with its fresh air and rejuvenates your life completely. 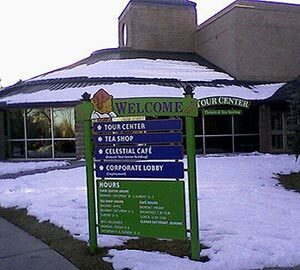 Whether you are looking for a five-star hotel or a comfortable place to stay with your family or friends, Boulder offers a wide range of accommodations to stay for everyone irrespective of your budget. It is referred to as the top vacation destination in the U.S. due to greenery all over and beautiful sceneries. This vacation destination is situated between the beautiful mountains and spread over a large area. You can do a hotel search on the hotel finder and choose from different types of hotels, inns, motels, lodges or a romantic hideout. It is the best vacation destination because all the accommodations are located within the city and it is easy for the people to get up from the bed and start exploring the city. There is so much to do that you will love spending more and more time. If you are an adventure seeker, you can experience the natural beauty of the Rocky Mountains. The city has a rich cultural history and tourists can enjoy their vacations by exploring the Rocky Mountains. The best accommodations in the city offer all the modern facilities for the visitors so that they can enjoy their vacations completely. Boulder is situated on a half an hour drive from Denver. It is the best place to enjoy a number of activities and see beautiful places. People staying in vacation homes love to explore the different places and enjoy the scenic beauty of the city. 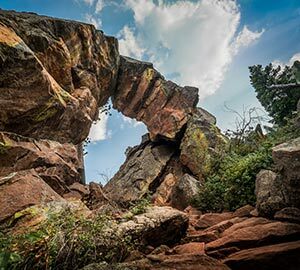 Boulder is the best place to enjoy the natural wonders. 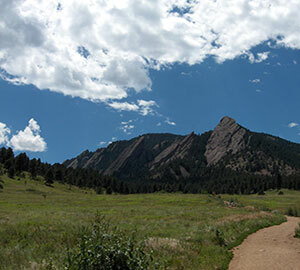 Chautauqua is the most popular hiking area so you may not find parking easily. 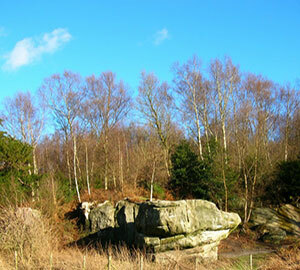 There are many other areas where you can experience hiking. 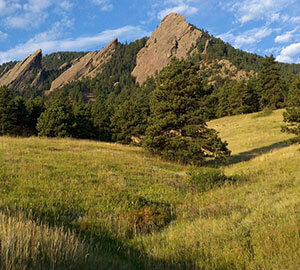 The first and second Flatirons trail is the best hiking trail where you will pass through wildflower-filled meadows. 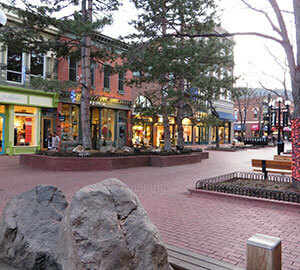 The Pearl Street Mall is a popular place where visitors find comfortable vacation rentals. Another advantage of staying at this place is to watch the musicians playing different musical instruments, explore a number of restaurants, bars, and breweries, bookstores, and art galleries. 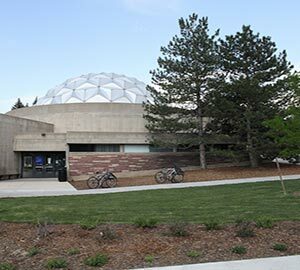 It is worth visiting the Fiske Planetarium where you can enjoy some magical things happening around you. It is an educational place for your kids though entertaining as well. It is the best place to experience the culture of the city. Many fun-filled activities happen here. Exhibitions and events happen regularly and you can check on the internet what's happening there when you visit. You can enjoy live music somewhere in Boulder every day of the week. There are some places where you can watch a free show. If you are ready to spend money, you can visit the Fox Theatre and boulder theatre. The first settlement of Boulder was established in the year 1858 by the gold seekers which are now also knowns as the Settler’s park. A.A. Brookfield was the organizer of the Boulder city town company. Mining was the main occupation in the early days, but soon people started looking after its natural beauty and ways to protect the same. The Colorado Chautauqua was built in the year 1898 at the foot of the Flatirons mountains. It was built to honor the natural Chautauquas of that time who paid attention to nature, culture, and music. In the year 1967, the boulder city became the first city in the U.S. to tax itself for funds that could be used especially for the acquisition and preservation of the open land. Today, there are about 45,000 acres of land for the visitors to enjoy the natural beauty from vacation rentals. Visitors can explore the city through 300 miles of biking and hiking trails. Visitors can find many vacation home rentals near Chautauqua area. This can help you to stay close to the city’s best Mountain View. If you are looking for pet-friendly vacation rentals, you can search for the same. It is the best city to visit with your pets as plenty of open space is available where your pets can safely enjoy. 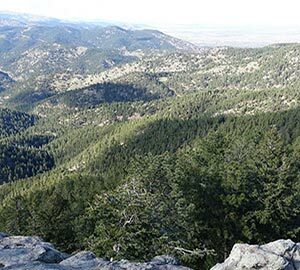 You can also hike up to the piney foothills. The people of boulder love to enjoy. The city offers a lot of fun events to enjoy your vacations. You can come out of vacation rentals to enjoy annual festivals that are celebrated by the people and visitors also take part in them. It is the best way to mingle with the local people. 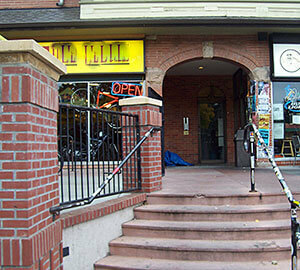 The Boulder international film festival is a four-day festival that occurs in February. People enjoy screenings of short films, live music performances and filmmaker happy hours. Vacation home rentals are situated in every corner of the city and you can also enjoy boulder Arts week that is a week-long festival. You can see a special demonstration by the artists, exhibitions and art galleries and a live concert. Every spring, Tulip Fairy and Elf Festival take place when flowers bloom in the Pearl’s Street flower beds. Thousands of Tulip bloom during this season that offers a beautiful sight for the tourists. If you visit the city in the summers and stay in vacation apartment rentals, you can enjoy the Colorado Shakespeare Festival. 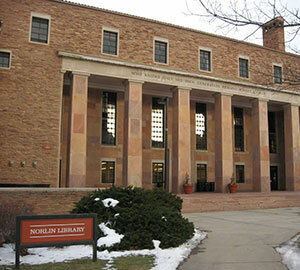 It is celebrated on the University of Colorado campus. Colorado music festival is celebrated from June to August where musicians from the different parts of the world give splendid performances. Performances are held at the Chautauqua Auditorium. River and Woods: This small restaurant is made in a cottage at the Far East end of Pearl Street. It is a family restaurant and you can enjoy homely food prepared by Chef Daniel Asher. Frasca Food and Wine: It is the most popular restaurant in the city that offers northern Italian cuisine. It is the best place to celebrate any special occasion with your family and friends. Izakaya Amu: It is a Japanese pub. It is small but offers high-quality sushi and special dinner. A wide variety of shakes and food items are available. It is the best place to enjoy dinner with your family. The Kitchen: It is a community focused restaurant. People visit this restaurant to enjoy fresh and seasonal food. Flagstaff House: It is the most elegant restaurant in Boulder. It is situated on a lofty mountain perch from where you can overview the city. If you are planning a vacation with your family or friends, you have to choose the top destination. Boulder is a wonderful vacation destination. You have to start looking for online flight booking. Air ticket booking should be done in advance so that you do not have to face any difficulty. It is easy to do flight ticket booking online as you can compare the price of different airlines. You can also get a good discount on flight booking if you do it early. Your flight to Boulder will get down at Denver International Airport which is about 68 km from Boulder. You can hire a local car rental to reach the city. On the way, you can stop and can take pictures. You will enjoy the trip as your car will travel up and down the mountain roads. 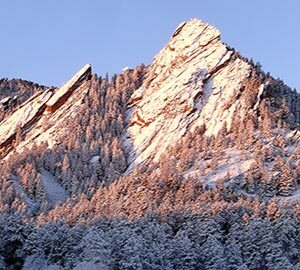 When you plan a trip to Boulder, you can start looking for the cheap airlines for the flight booking. You can also combine your flight booking with the stay. There are many companies that also offer you accommodation services along with the flight booking. 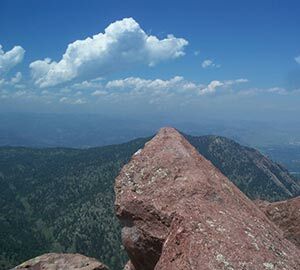 Summers are the best time to visit Boulder. Therefore, start looking for the best airline ticket booking to reach your holiday destination.